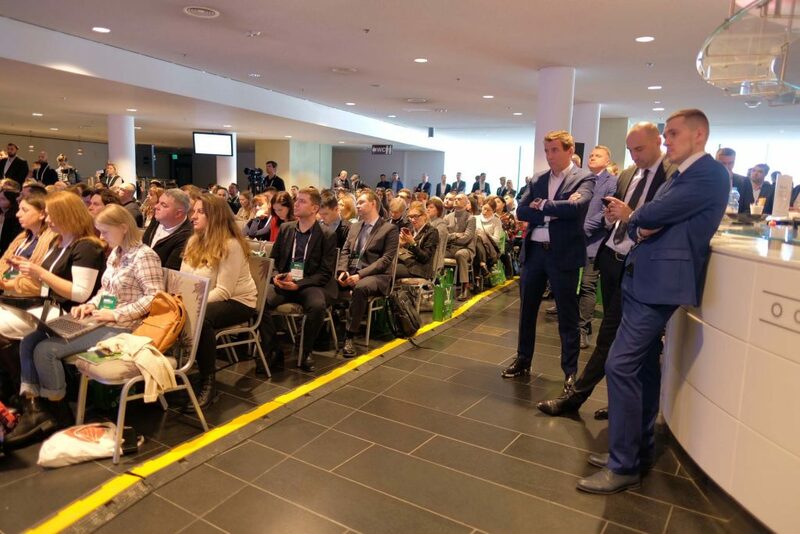 On March 28 – 29, 2019, the largest specialized international exhibition of retail and development industry – RETAIL & DEVELOPMENT BUSINESS EXPO – 2019 was held in the capital NSC “Olympic”. 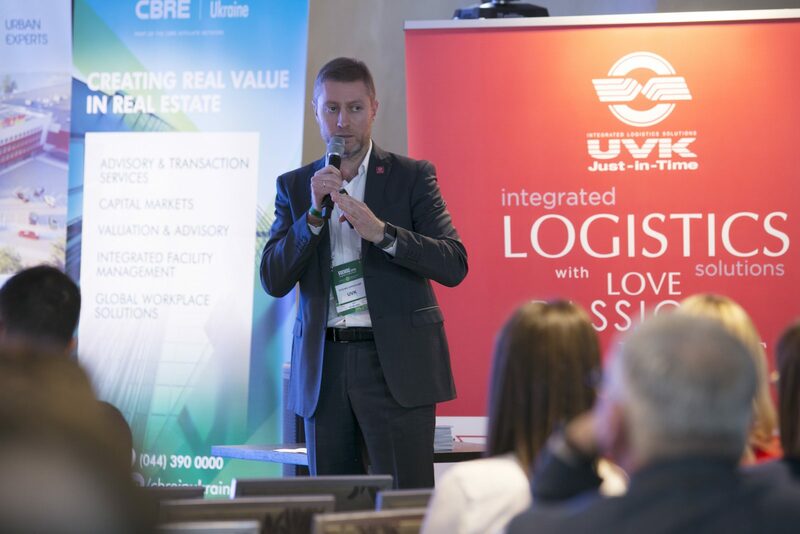 Alexander Pitenko, CEO of UVK, and Yuri Poenko, Director of the Logistics Department of VARUS, made a practical case – how a logistics partner can help improve the performance of the retail network. 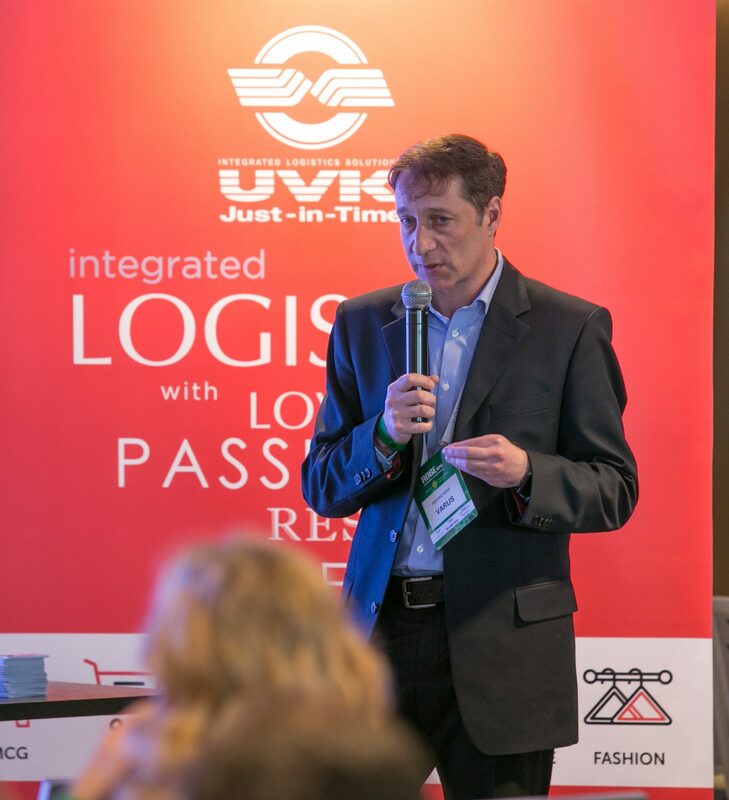 In addition to the practical case, current problems and ways to solve them, key trends and expectations for the coming year were discussed. 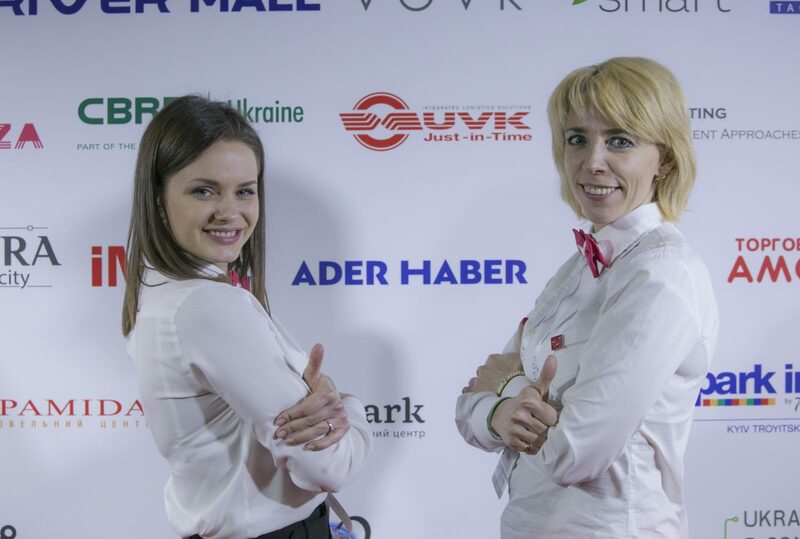 A brief overview of what happened at RDBExpo is in our short photo review. 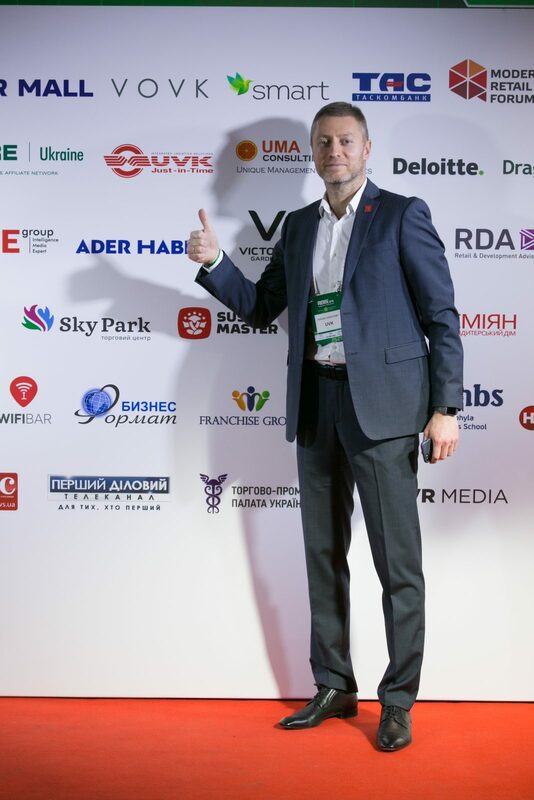 Alexander Pitenko, CEO of UVK, to be the speaker of RDBExpo 2019. 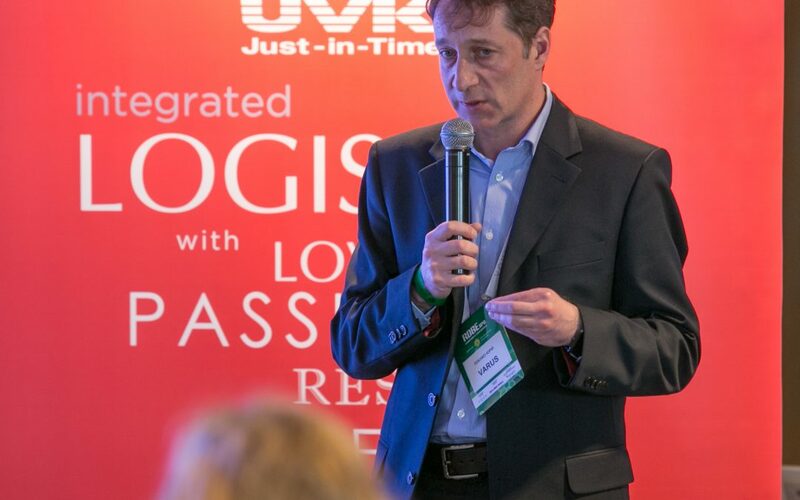 UVK: LOGISTICS WITH LOVE, PASSION, RESPECT AND CARE.